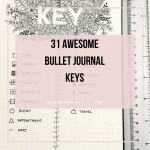 Bullet journaling is a popular productivity tools among adults, the ability to make your journal work for you, has quickly become a hot topic. 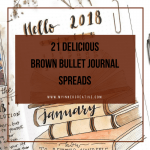 From creating creative themes all the way though to time management, the bullet journal principles are key. But! 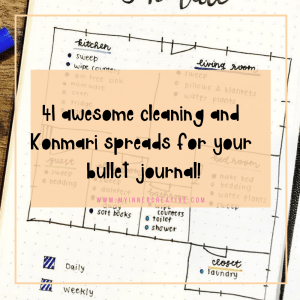 How to help children bullet journal is a great way with brilliant tips and tricks to get kids journaling at a young age! 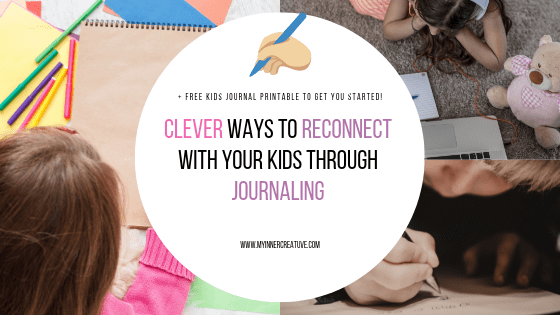 Benefits of kids journaling and reasons to get them started! 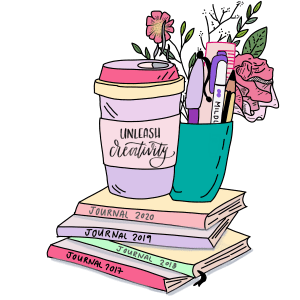 Journaling in adults and teens has been scientifically proven as positive for mental health, encouraging kids to do this can help develop those skills at young age, equipping them with the ability to master the technique earlier and being able to be far more expressive about their surroundings, and feelings. 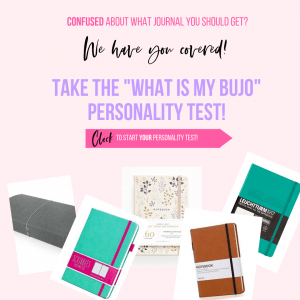 Journaling allows you to make a neurological connection to the motor action. The physical part of writing, which is considered meditative journaling, has many benefits. It is known to make learning easier, improve memory, help you be in the present moment, and make your goals a reality. I have learned all successful people write their goals because they can see and feel the words come to life.. Also, they can refer to their journal for inspiration, for encouragement, and for proof that they have endured, succeeded, and mastered these goals. Remember, you have two minds: the conscious and the subconscious mind. The conscious mind creates the plan, and the subconscious mind carries it out. When you journal, your conscious mind creates the thoughts which become feelings. Then your subconscious mind takes those feelings and carries them out, turning them into action. When you know this bit of knowledge, you can use it along with the benefits of journaling to create the life you deserve. The journaling process shows you how to focus on gratitude and the important things in your life. It gives you an outlet for how to deal with struggle, challenge, and arguments. Practice makes individuals more proficient in any activity, whether it is baseball, basketball, soccer, judo, gymnastics, or writing. The more young people write, the better they will become at writing. Also, people understand their lives and feel more in control when they write about their experiences. Psychologists often ask their clients to keep journals for this reason. I often draw on my journal to create the poems, essays, and stories that I publish. This is true of most successful writers. My journal preserves details of experiences that I might otherwise forget. My younger daughter struggled for a couple years with anxiety and phobias: volcanos, robbers, and lions topped the list of fears. We used a journal to write down her worries and talk about them together. I was able to both validate and help her confront her fears. We would also write down the highs and lows from her day and talk about why they were highs and lows. 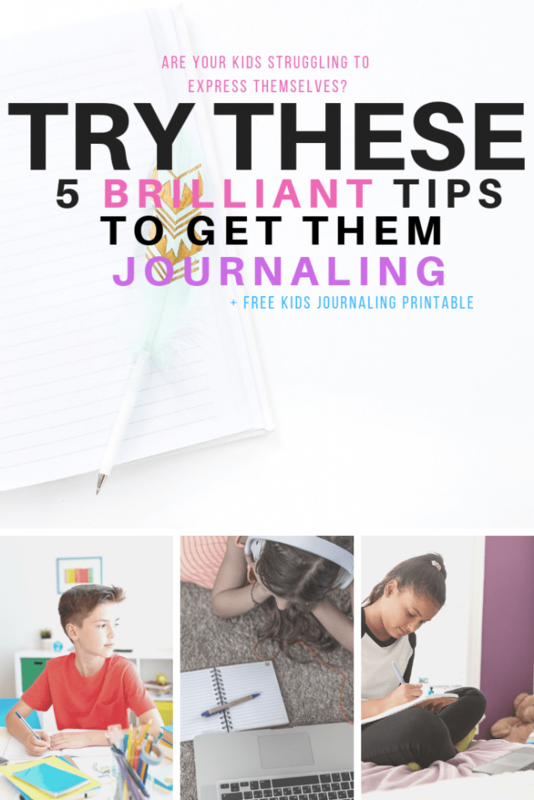 Journaling is essential for kids. It teaches them reading and writing skills. It also provides a way for them to express their feelings. For younger kids, I think that it is important to make journaling fun. This can get them excited about writing down their thoughts and feelings. Let them pick a journal. Try a specific type of journal like a travel diary. This is a great option if you travel during breaks. This provides a great way for kids to learn about the places that they travel. A science journal is another great journal idea that can help your child learn about the world. I went hunting for some of the best Ideas I could find! So what are some of the keys! 1. 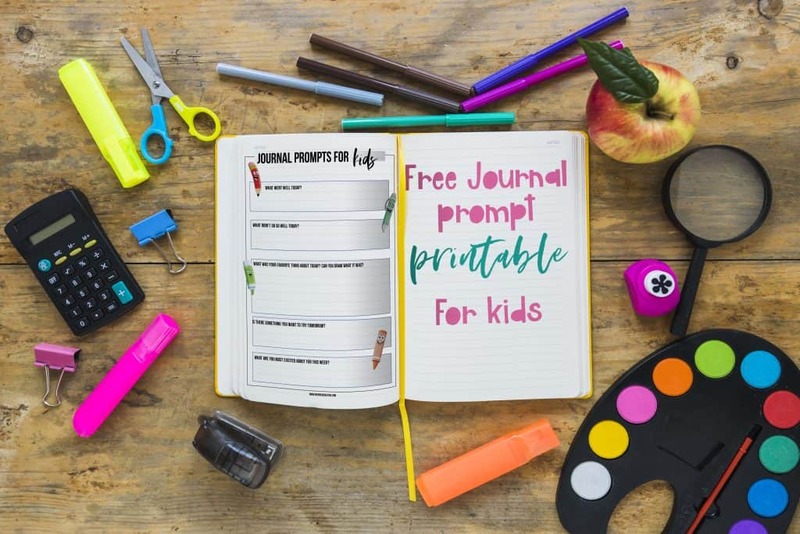 Make journals appealing for kids! To encourage kids to journal or write things down, figure out what might appeal to them about it. For children who like to be in control, it could be framing it as a place that is just theirs where they can write down private thoughts without anyone telling them what or how to do it. For children who deal with intense emotions, you could talk to them about how good it can feel to write or draw about how we feel especially when we deal with ‘big’ feelings (anger, sadness, frustration) and how getting those emotions out of our body and onto the paper can make them feel better. Other ways to make it appealing could be to let them pick the journal, stickers or even allow them to draw in the journal if they aren’t the best writers yet. When working with kids and trying to get them to do something, it is important to make the activity as fun as possible and as much like a game as possible to get them to do it with the least resistance. A journal doesn’t have to just be writing. My younger daughter has used art both to process sad events, such as a pet’s death, and to celebrate happy occasions. We save her art and have created scrapbooks, which are like fun and artsy journals. I give kids some topics to write about that interest them. For example, I often tell them, “Write about something that makes you very happy, very sad, or very angry” or “Write about a perfect day for you” or “Write a letter to your favorite athlete or movie star or other famous person.” Then, I help children to brainstorm specific topics and specific details about their subjects. Finally, I help the young people to structure their ideas in a logical order and to revise their work. It doesn’t have to be long, but it needs to be at the same time of the day, kids thrive on consistency. Commit to write at least once a day with your children. It’s OK to keep it short: As a child, I usually would just write a sentence or two. Now I write shorter or longer entries depending on my time, energy level, and what I have to write about. For kids, a sentence, a picture, a list of feelings or activities may enough. Bedside Journaling- most parents have some connection to their children at night time. Whether for story telling, brushing of teeth or merely tucking in. This is most beneficial time for journaling and parental guidance. It’s the perfect time for your child to recap the day while they write and share with you events they might have forgotten about earlier. Journal-writing is not for everyone. Some people like me find writing to be a form of relaxation and release. For others, it is a frustrating and painful experience. Journal-writing should not be a have-to but a get-to activity. What are some things you can get to get kids started in journaling? By now we have all come to know the technique for bullet journaling from Ryder Caroll. 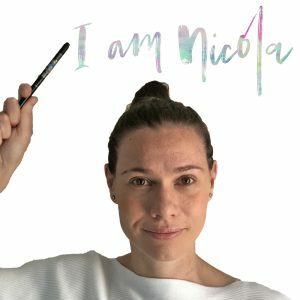 So how can we combine these amazing techniques for journaling into bullet journaling for kids? Well start with the great tips listed above, and give the prompts on the printable a go too. One way to start is get them to plan their day ahead for the next day, what classes at school do they have? What are they looking forward to? And then this gives something to reflect on the next evening, around how they thought it would go and how it actually panned out. Very well written information. It will be valuable to everyone who utilizes it, including myself. Thanks thats so lovely to hear!